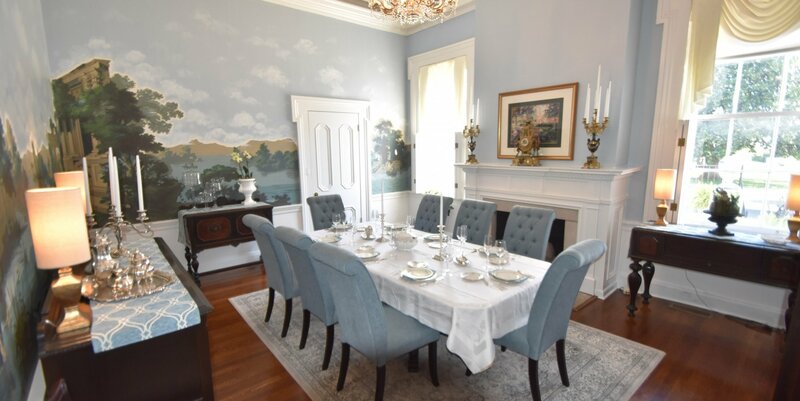 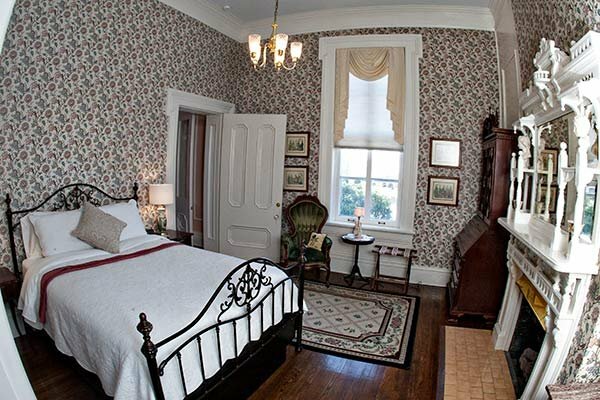 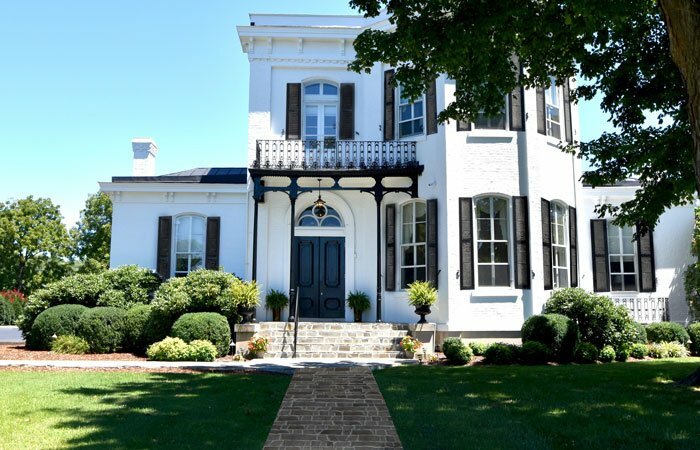 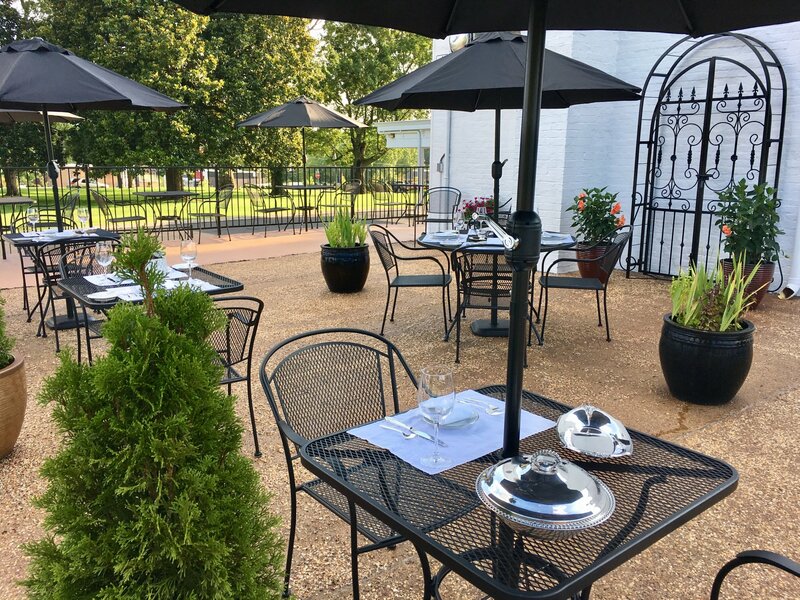 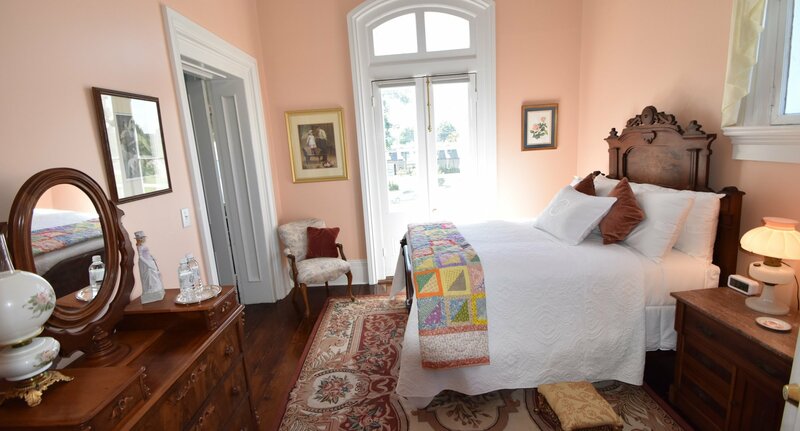 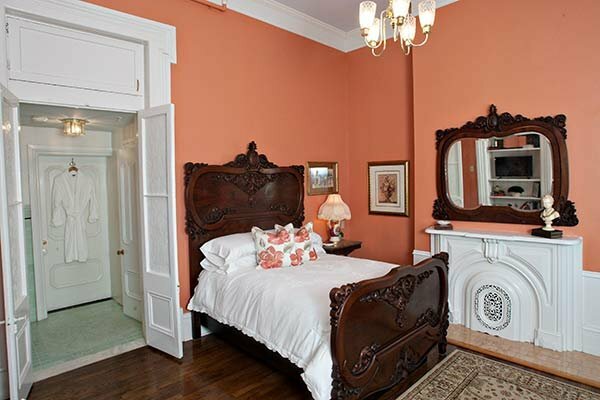 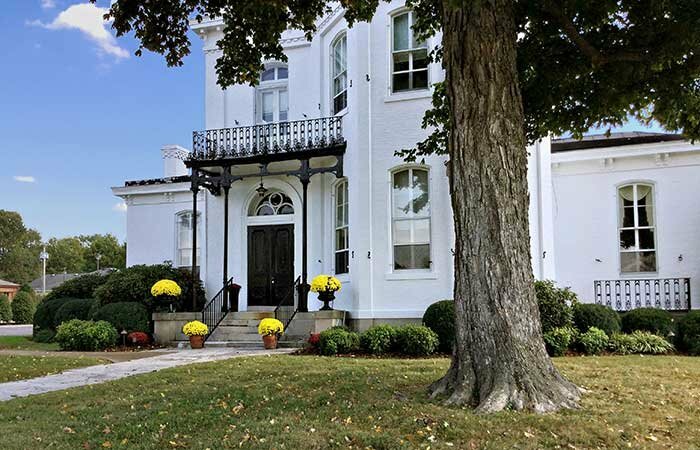 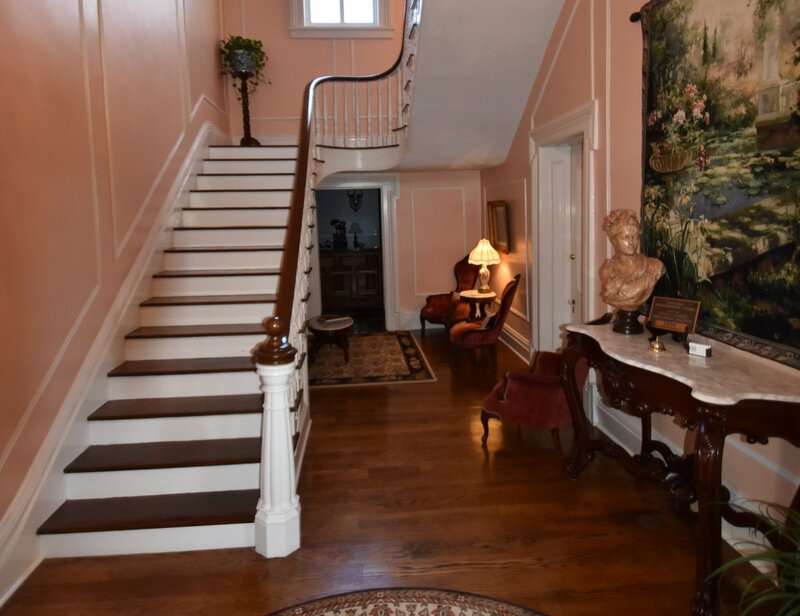 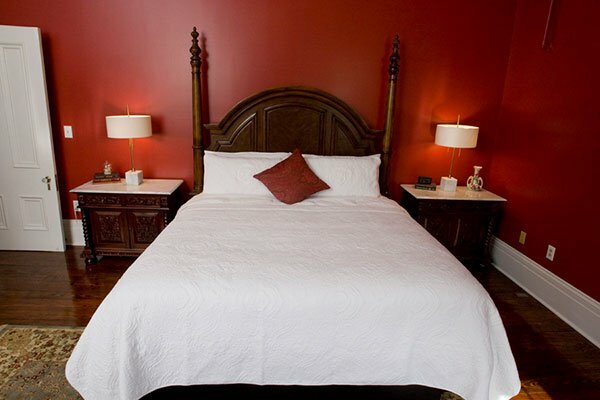 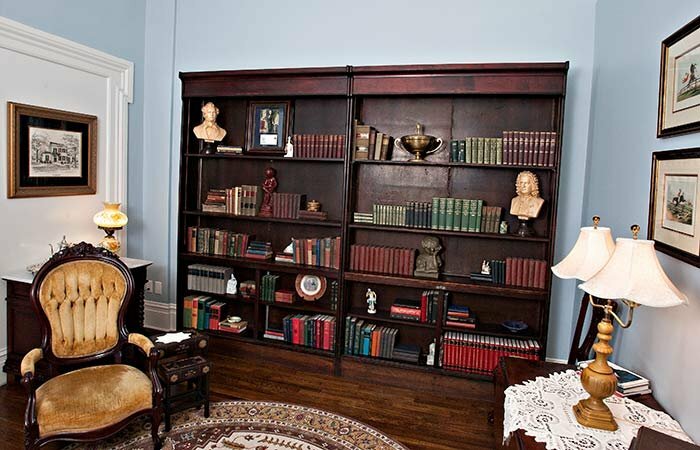 Blythewood Inn is nestled in an area rich with history from the 1800s and beyond. 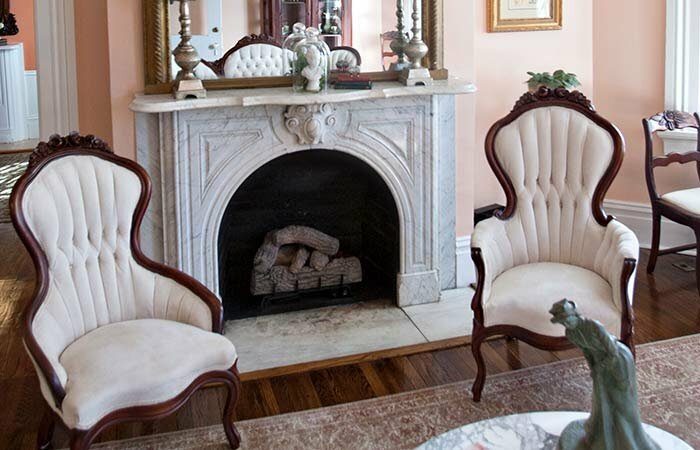 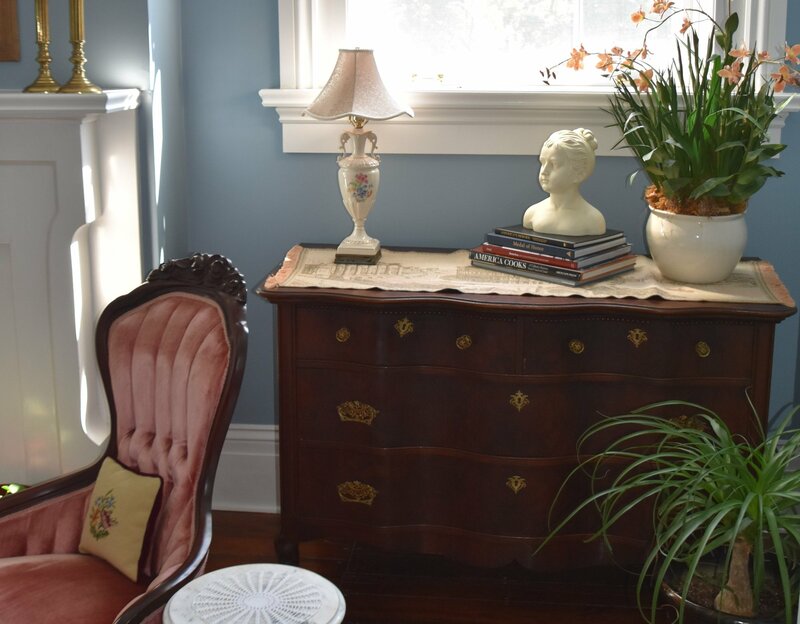 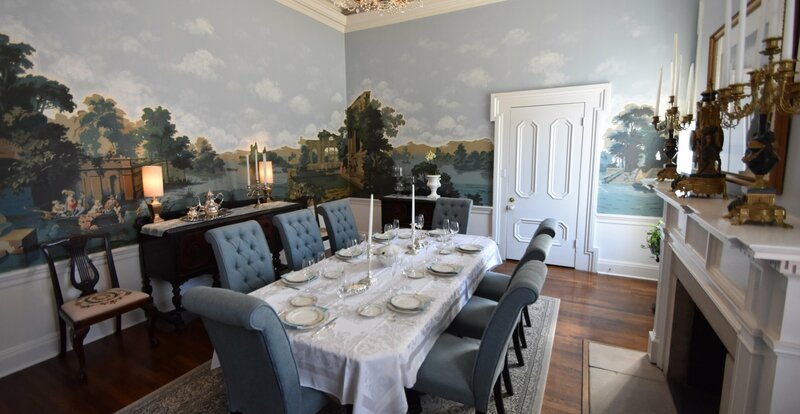 Your stay will step you back in a time when homes were extravagant and elegant while adding a touch of class and comfort. 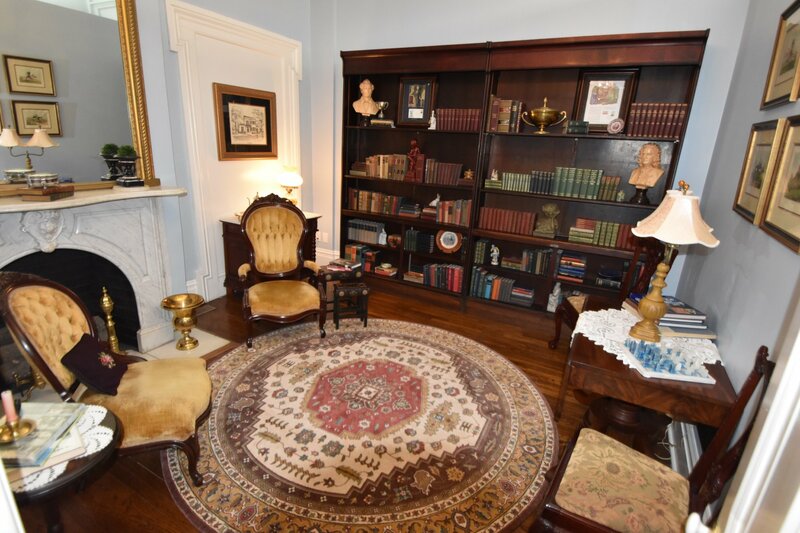 Visit other historic sites and attractions in the area. 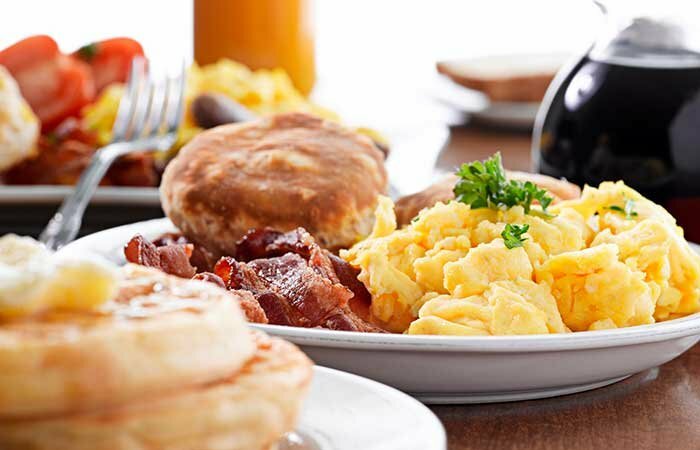 Enjoy a delicious “chef’s choice” breakfast each morning.